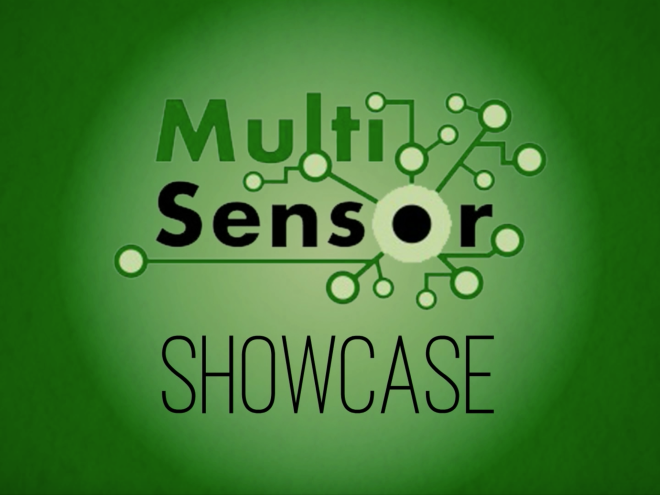 This is the final MULTISENSOR Showcase, follow our protagonists to find out what MULTISENSOR has worked on and what we have achieved. 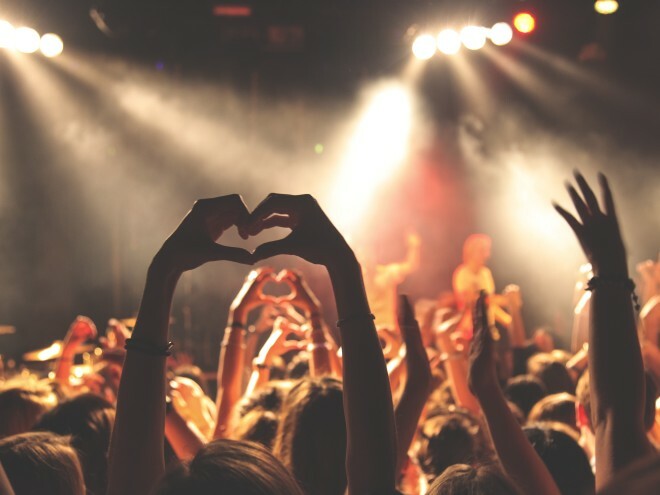 What is the current status of sentiment analysis? We give a scientific overview of the current research and issues to be solved. 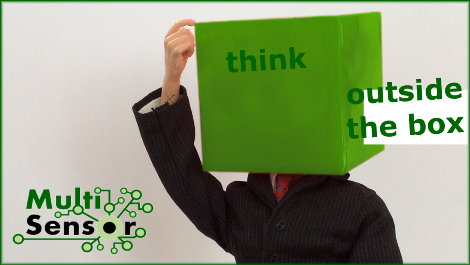 Read a new outside-the-box with good #mediamonitoring tool suggestions, how-to’s and news on robot journalism. From Google’s new photoservice to Emoji-Translation: Machine Learning is everywhere. But we also have some more insights to media monitoring this week. 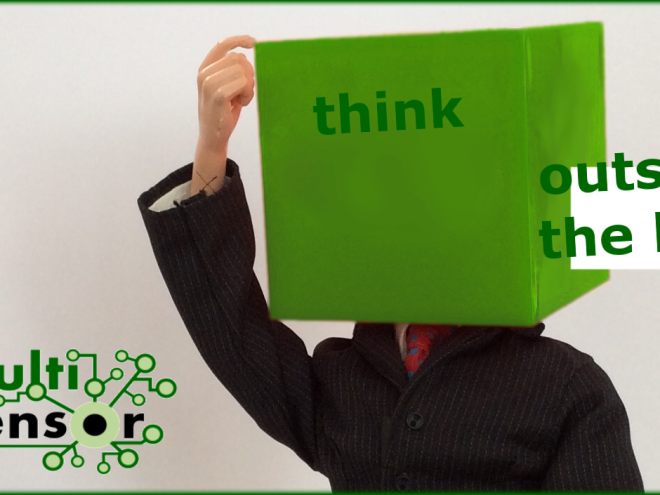 From the basic definition of words to the broad group of stakeholders. Seven new insights into the world of media monitoring & analysis. 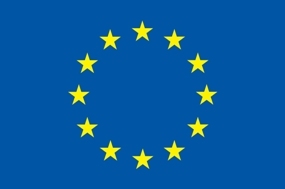 This project has received funding from the European Union’s Seventh Framework Programme for research, technological development and demonstration under grant agreement no 610411.